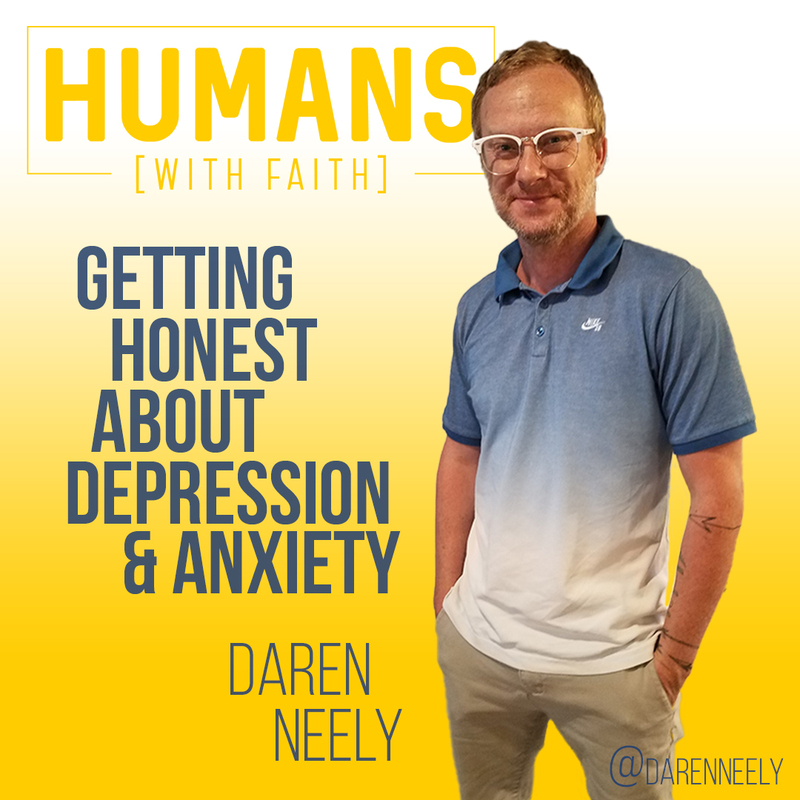 Today’s guest on Humans With Faith is Daren Neely. As a pastor, Daren has encouraged, inspired, and taught a lot of people how to align their lives with the teachings of Christ. In today’s discussion, Daren is very honest about his journey with depression, anxiety, and other challenges that are commonplace in many homes, most places of work, and in every school. Make sure to share this episode with others you know. We need to educate and encourage one another about this issue because it’s been neglected long enough. Let’s become part of the solution. You can find Daren on Instagram @darenneely.